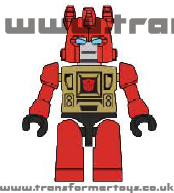 Welcome to the toy review, image gallery and information page for Kre-O Sentinel Prime . 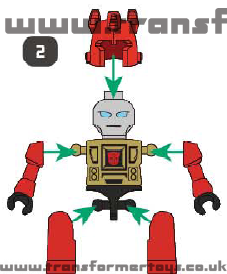 The following tags have been associated with this Kre-O Sentinel Prime gallery. Sentinal Prime was probably one of the harder toys to transpose into Kreon form, from the first wave, as the character was introduced in the Transformers Dark of the Moon movie, and therefore had a detailed, and fairly humanoid face. 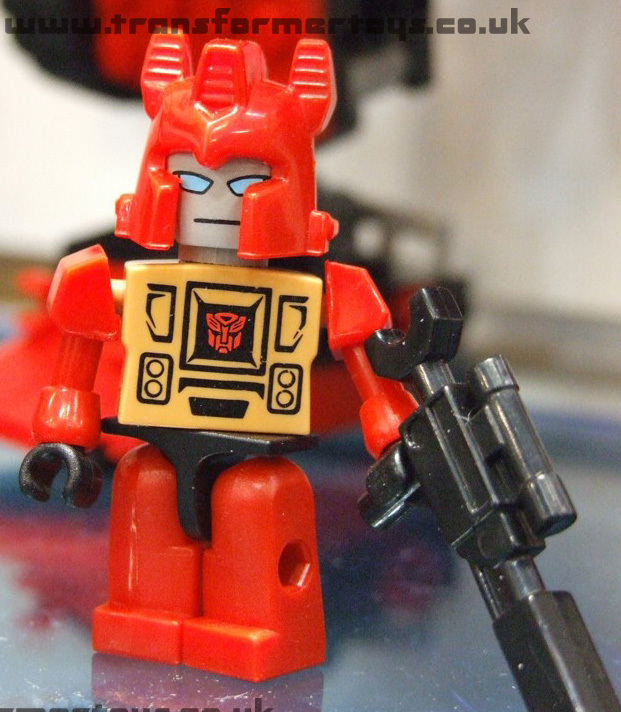 The Kreon figure has a much cuter look, if I'm allowed to say that. Page Rendering Time: 0.1644 seconds.